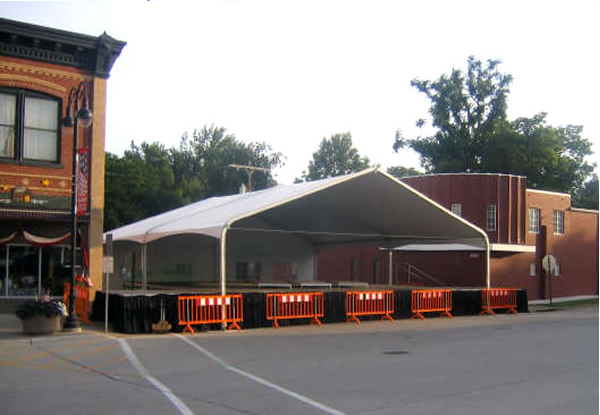 Rent our bandshell covering and stage for your next llive performance. 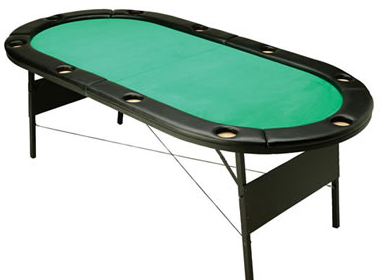 Ten person folding poker table. Some common themes for charity fundraisers have been casino night, benefit concert. How about getting your participants muddy with a good old-fashioned game of tug-of-war! If you don’t see it listed on this page. Odds are Big Ten Rentals has it for rest! Check out just some of the items we have for rent here. 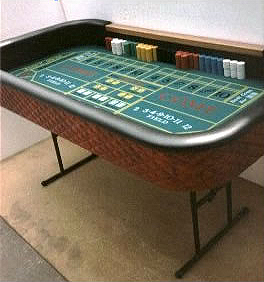 Rent our Craps Table for your next casino themed party or event. 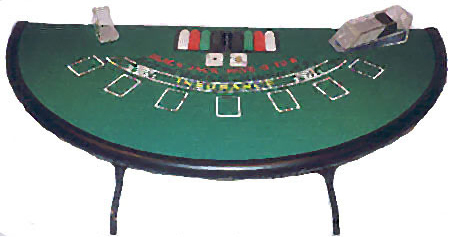 Rent our Blackjack table for your next home casino party.